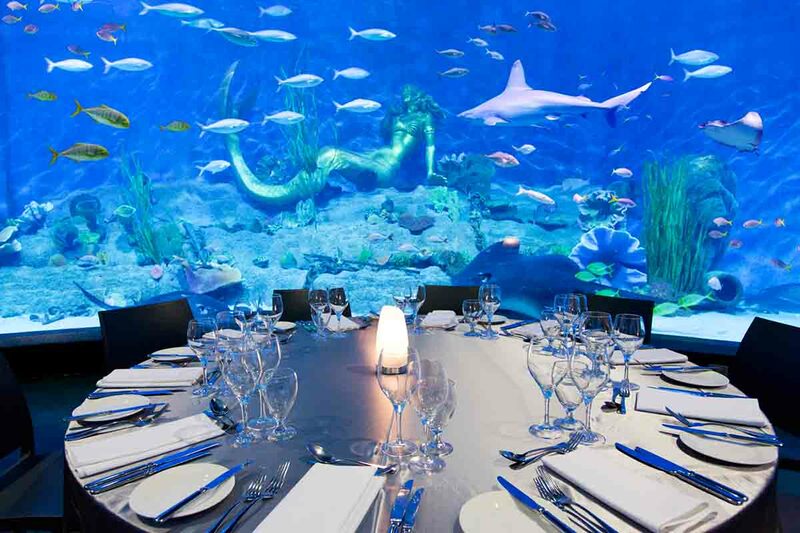 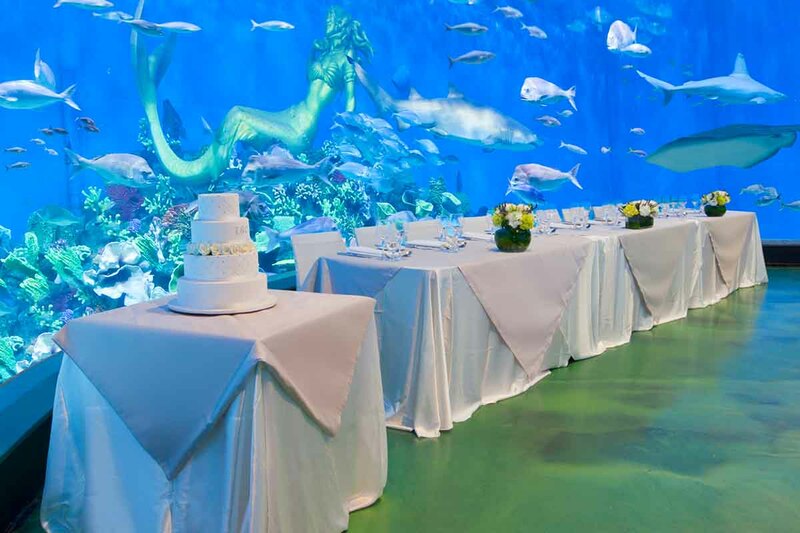 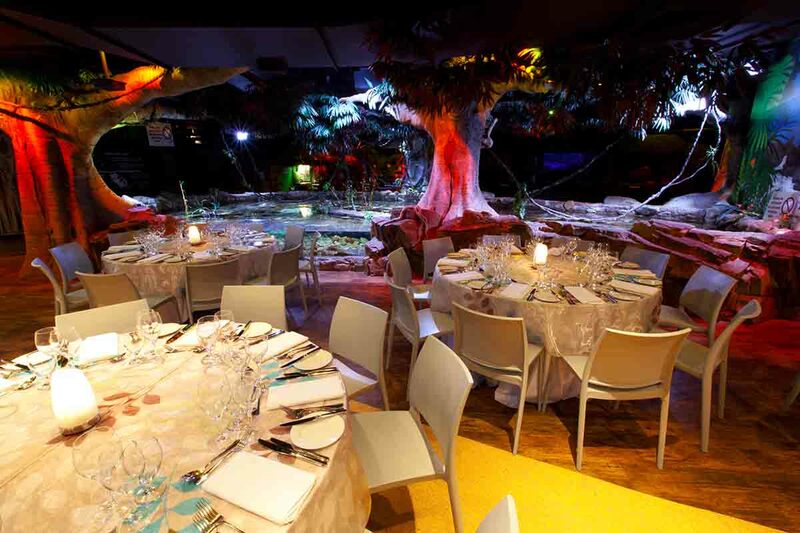 Make your event one to remember at Melbourne's most unique event space, SEA LIFE Melbourne Aquarium. 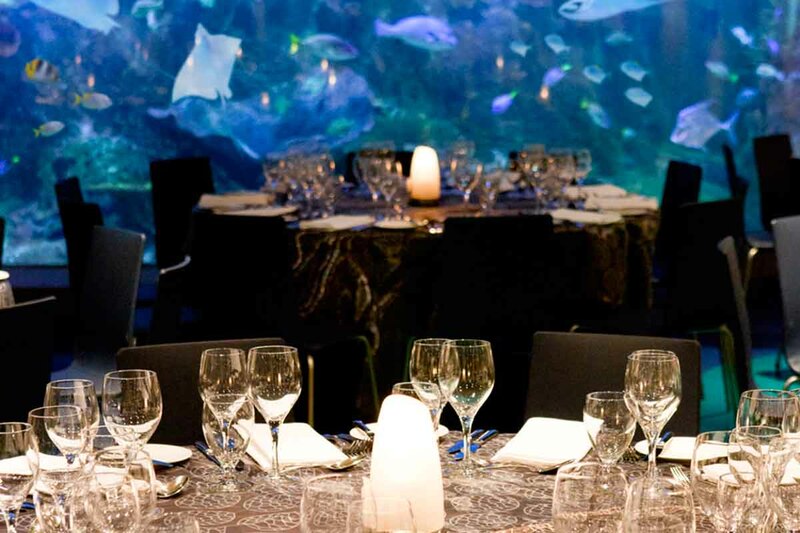 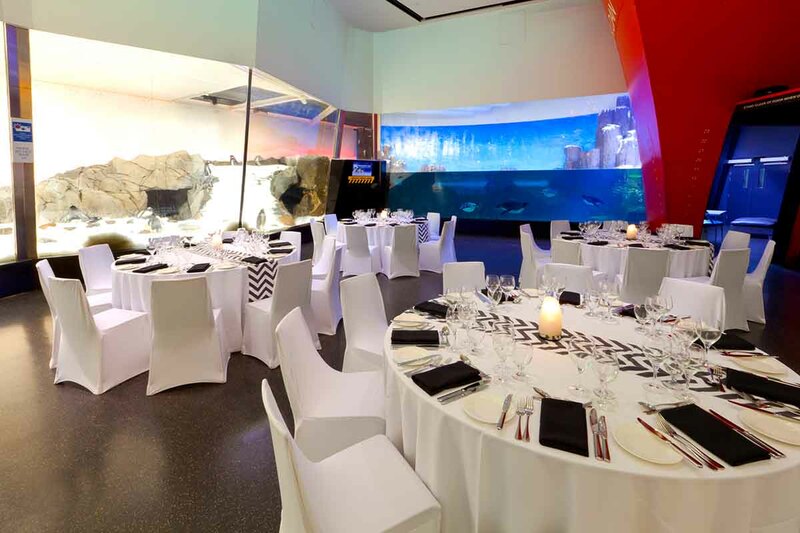 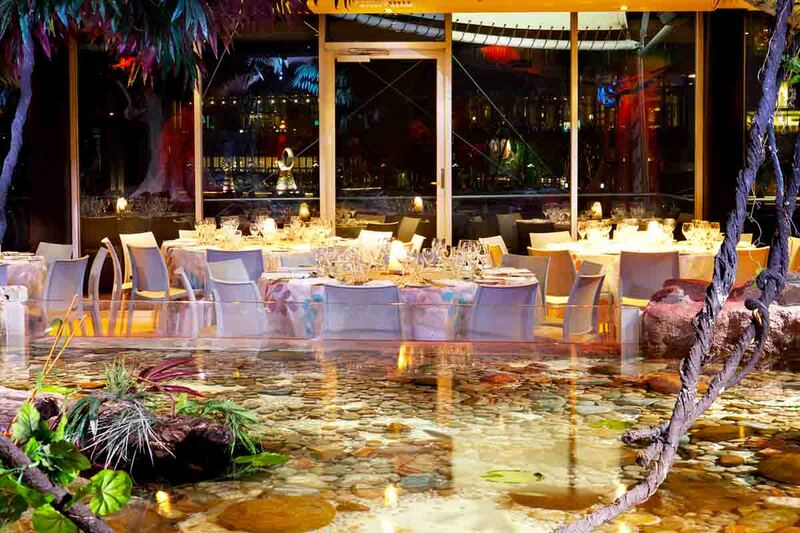 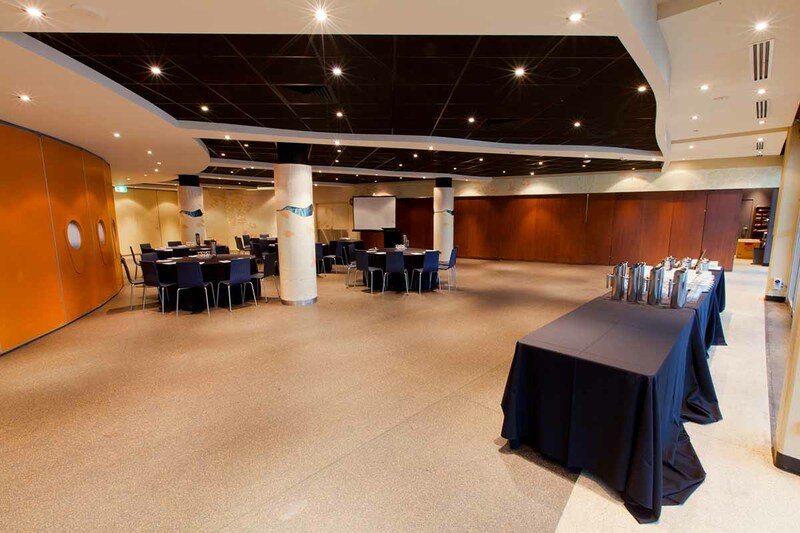 Situated along the banks of Melbourne's iconic Yarra River, SEA LIFE Melbourne Aquarium offers several stunning event spaces, each with their own exceptional setting. 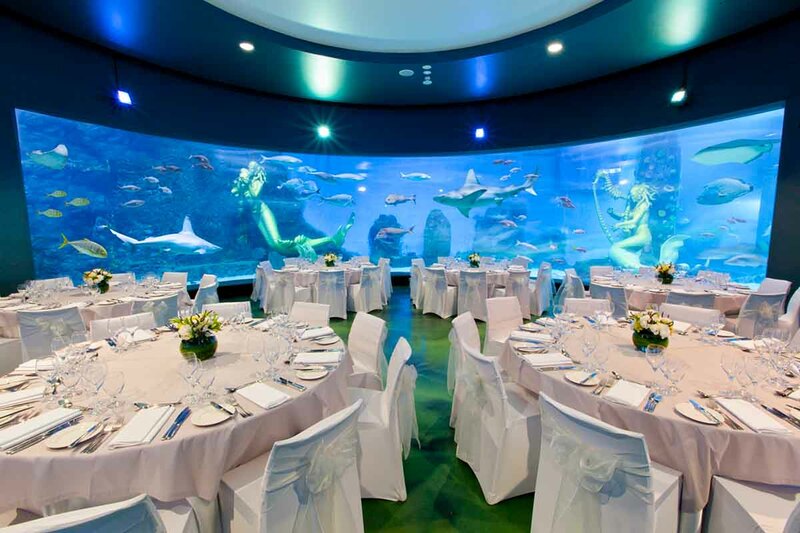 With several areas to choose from the aquarium is able to accommodate a wide range of functions and events, from the small and intimate to the large and extravagant. 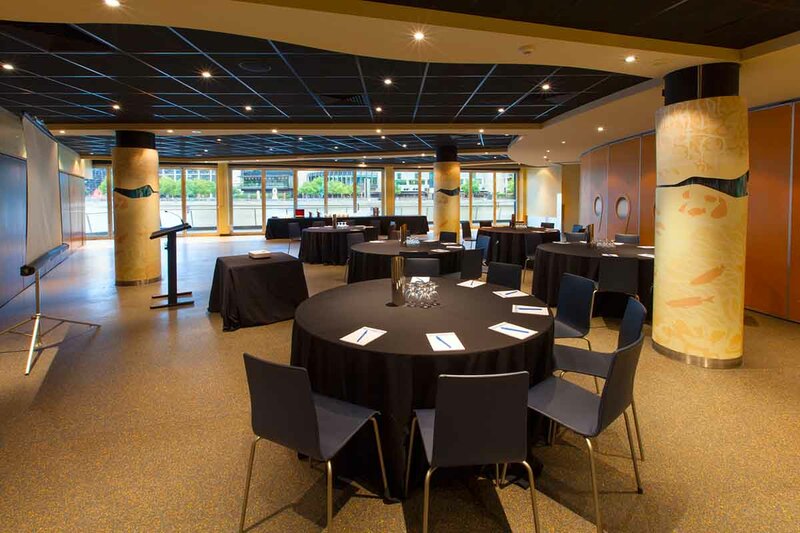 Choose from our magnificent floor-to-ceiling Coral Atoll home to brightly coloured tropical fish or enjoy the uninterrupted views of Melbourne's Southbank in our Yarra Room, the only space available for your day time event. 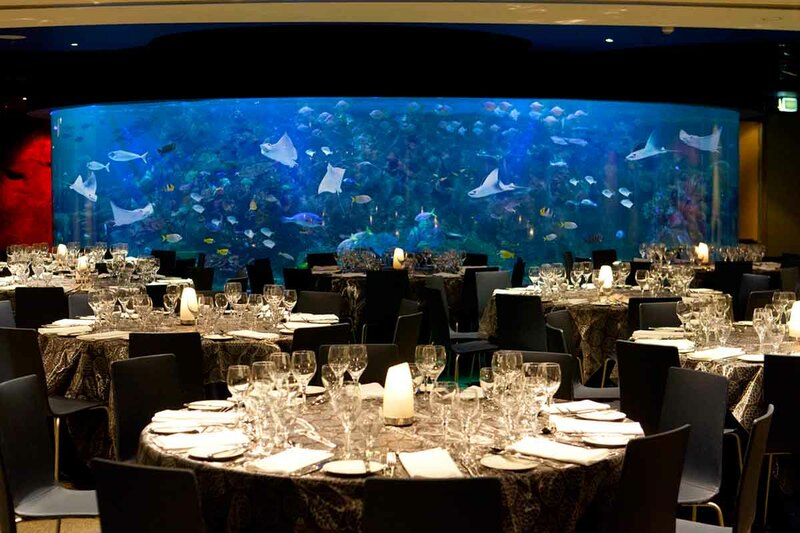 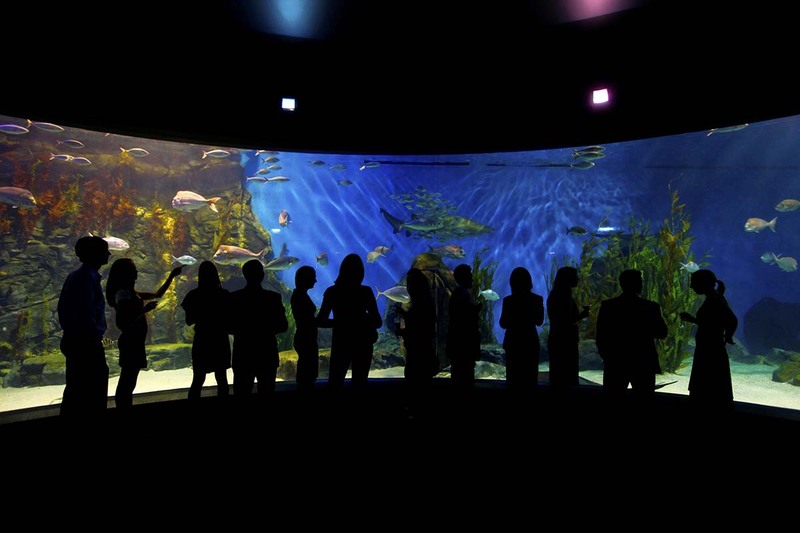 For a totally unique experience showcase your event in our Fish Bowl where you are surrounded by hundreds of fish, sharks and massive stingrays. 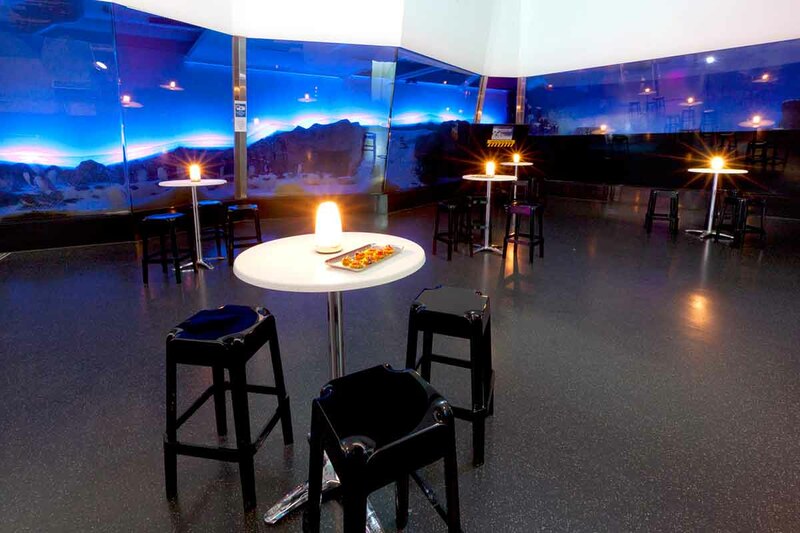 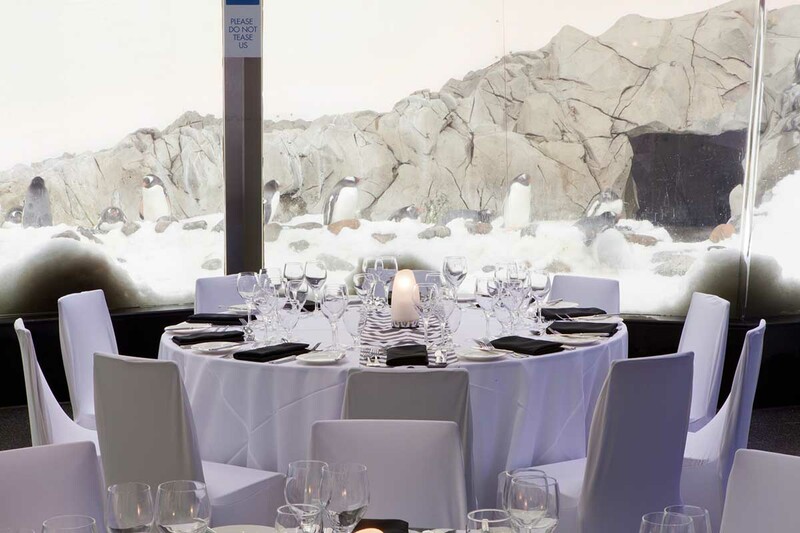 For something special treat your guests to our Antarctica space and watch our cheeky Gentoo and King penguins delight your guests. 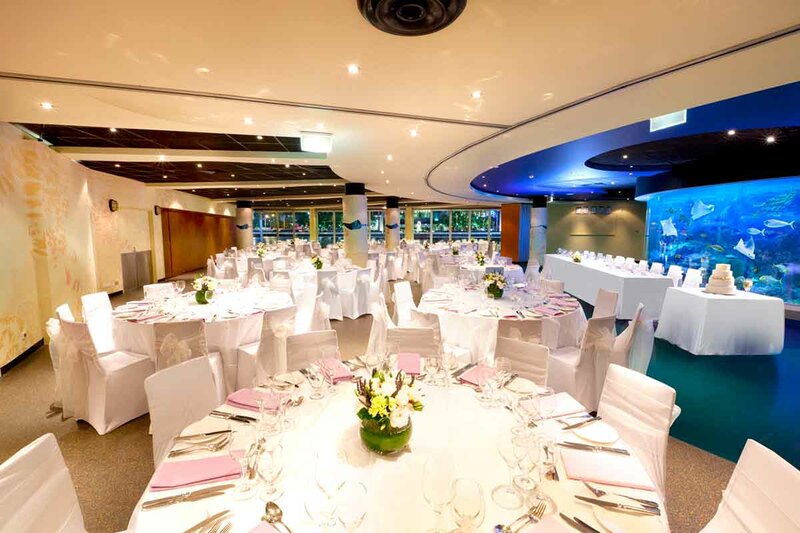 Whether it's a corporate cocktail evening, an office Christmas party, a 40th birthday, a business breakfast, your dream wedding - or any type of function whatsoever - our experienced team will guarantee to make it an event to remember; delivered with our trademark creative flair and highly personalised service.